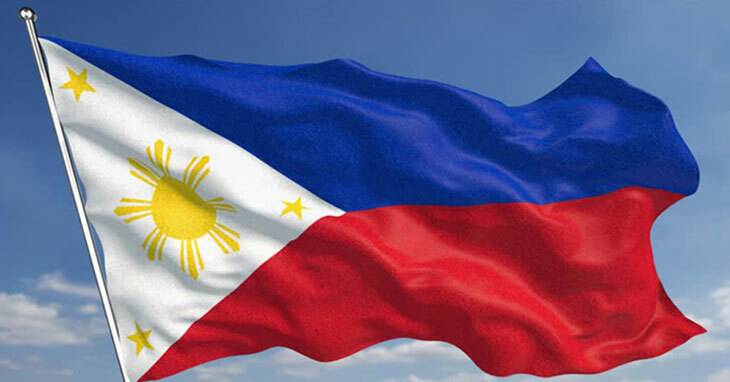 Lupang Hinirang is the national anthem of the Philippines. It is often taught in schools during the first year of each educational division, Grade 1 in elementary and during the first year of high school. Students in public and private schools sing the national anthem during their flag ceremonies followed by the two national oaths of the Filipinos, the Panatang Makabayan, and Panunumpa ng Katapatan sa Watawat ng Pilipinas. All is to stand in attention when heard the national anthem, placing the right hand on your upper right chest. The lyrics of Lupang Hinirang were adapted from the Spanish poem “Filipinas” in 1899 written by José Palma while its music was composed by Julián Felipe in 1898. It was first played during the proclamation of Philippine independence on June 12, 1898. Below are the lyrics of Lupang Hinirang. Hope this would help!